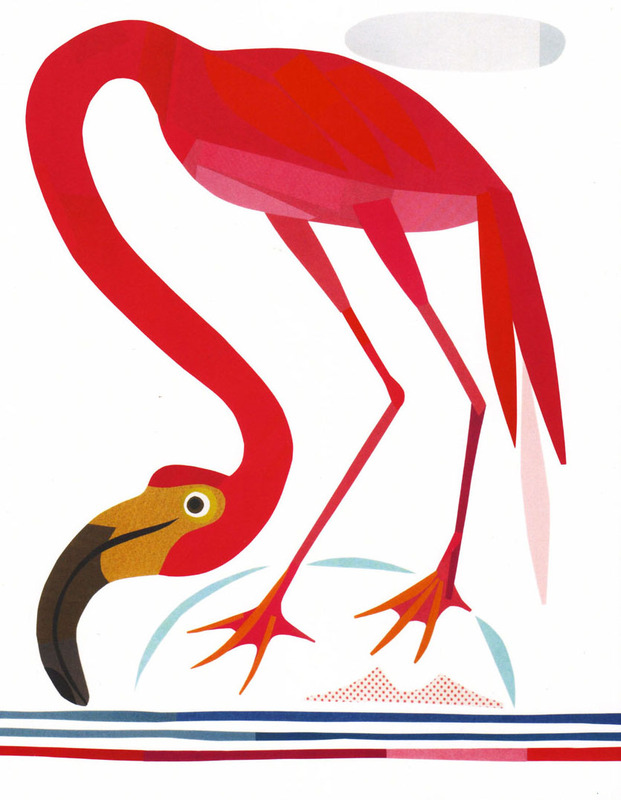 This entry was posted in Illustration, Prints and tagged birds, collage, flamingo, Geraldo Valerio, illustration, posters. Bookmark the permalink. ← Awards for Stella And Sam!